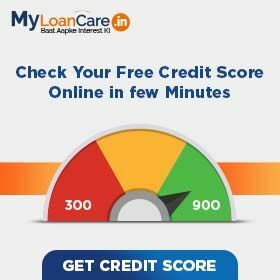 For loans from banks and NBFC's, refer to RBI circulars RBI/2013-14/ 582/ DBOD. Dir.BC.No. 110 /13.03.00/2013-14 dated May 7, 2014 and RBI/2014-15/121/ DNBS(PD).CC.No.399/03.10.42 /2014-15 dated July 14, 2014 for more details. The National Housing Bank (NHB) has clarified that its circular dated August 2014 regarding withdrawal of prepayment charges (on both part prepayment and full foreclosure) is applicable only on floating rate loans sanctioned to individuals. Loans where a company or a form is an applicant or a co-applicant are outside the purview of the said circular. The NHB Circular of 14th August had extended RBI's ban on prepayment charges applicable on floating rate loans to loans granted by housing finance companies (HFC's) governed by the NHB. RBI had already banned penalty on partial or full prepayment of all floating rate loans to individuals sanctioned by banks and NBFC's. NHB's move is essentially aimed at aligning the regulations for all classes of lenders to one common basis. In it's circular dated 3rd September, 2014, NHB has clarified that the August 14, 2014 circular is applicable to all floating rate loans sanctioned before or after 14th August but being repaid on or after the said date. Thus, the circular would override the contracted terms in the sanction letter and loan agreement executed before 14th August 2014 also. Further, NHB has clarified that ban on prepayment charges would not be applicable for loans with companies or non individual as either primary borrower or co-borrower. In practice, very large volume and value of loan against property (LAP) are sanctioned with individuals as applicants and their business entities (pvt. ltd. companies and partnerships or firms) as co-borrowers. The NHB clarification means that such loans will continue to attract prepayment charges as contracted between the borrower and lender. 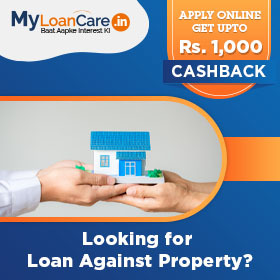 For more details and case specific guidance, contact MyLoanCare at 8448389600 or care@myloancare.in.